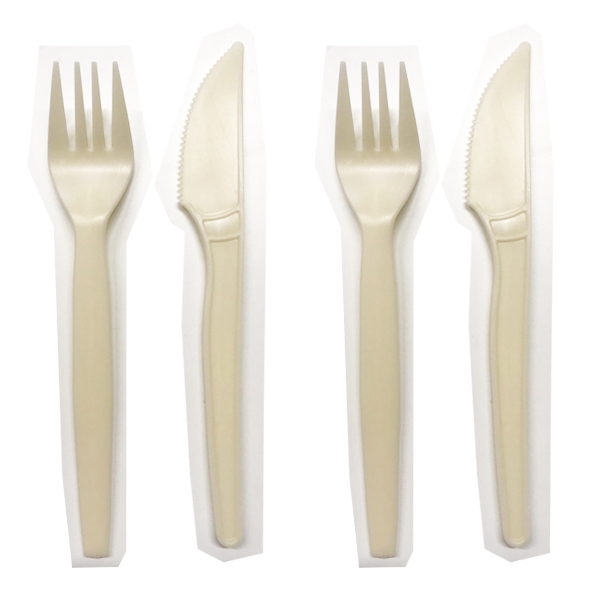 We pride ourselves on not using any plastic for our utensils or packaging! Well it’s been a crazy few weeks! We’ve already learnt so much, not only about our own processes but also about what is most important to you all as our lovely customers! 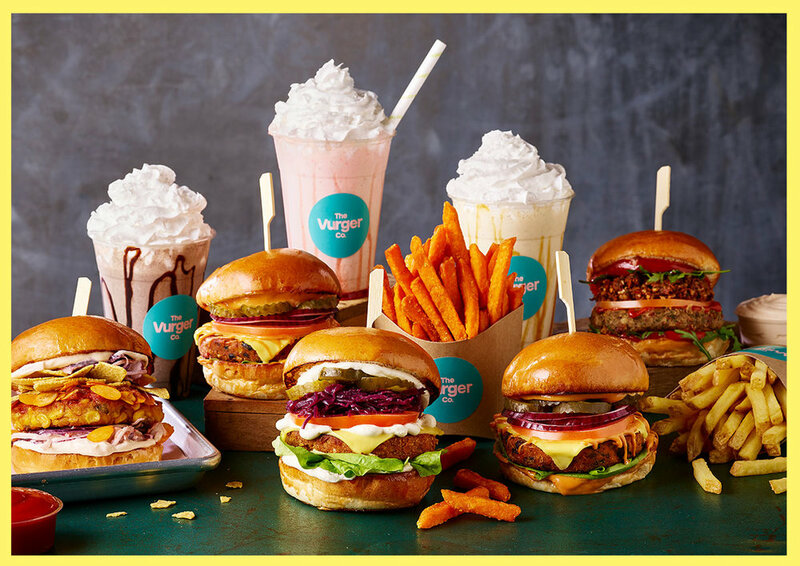 Something that we have found ourselves talking a lot about over the past few weeks is sustainability and our impact on the planet as a new (and still relatively small) vegan business. It’s an area close to your hearts and it’s very close to ours too. From day one we have strived to make as little impact on our lovely planet as possible! We get really really excited when we come across new products and methods that can help us to achieve this ongoing goal, which is why we are so happy to be able to offer you these brand spanking new ‘keep cups’ produced by frank green. Frank green donate a portion of the profits from all of their products to Earthwatch. Since 1971, Earthwatch has helped over 100,000 people join leading scientists on crucial environmental research projects around the world. Pretty awesome! These handy keep cups are available in store now! Since we began as a market stall we have used 100% compostable packaging, the majority of which comes from a company called Vegware. The only issue we’ve found with it so far is that they’ve succeeded in making their packaging appear so similar to plastic it’s difficult to tell the difference at first glance! We love recycled card, paper and bagasse, our recycled sugarcane fibre. Our Eco Audits track the recycled content in each order - together we're saving virgin materials. Plant-based alternatives to plastic. Clear PLA for cold use, CPLA for hot. Recycled sugarcane. Sturdy & practical, from -15º to 120ºC. One of the best parts of having a permanent restaurant is that we can receive instant feedback from you all! 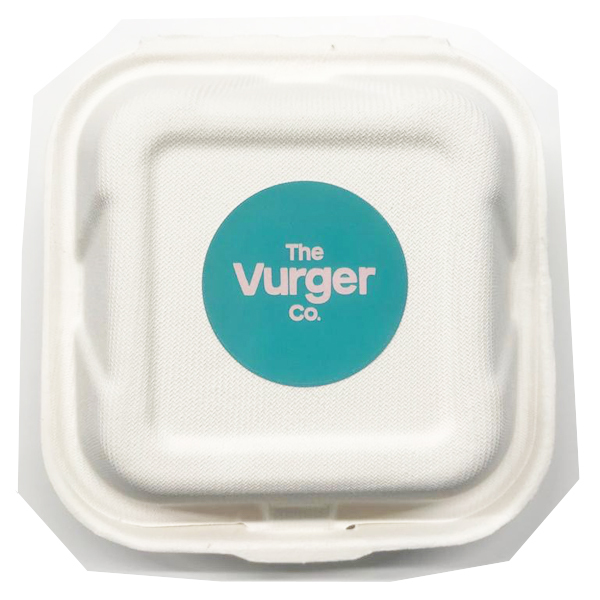 If you have any ideas of how we could improve on what we’re doing already, please don’t hesitate to email us on FEEDME@THEVURGERCO.COM! As we mentioned earlier on, it’s a topic that we care deeply about and it’s an important ongoing discussion!